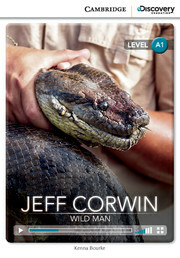 Learn about the crazy adventures of Jeff Corwin and how he became one of television's most famous naturalists. 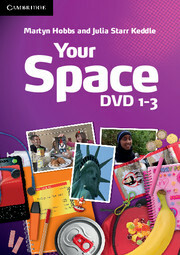 Use your unique code inside the book to access the online reader, complete with videos and interactive exercises. Word count: 1660. Lexile reading level: 560L.